Apple is expected to unveil its next flagship iPhone with the iPhone XI later this fall, with the first reported leakage already suggesting a new three-camera design. 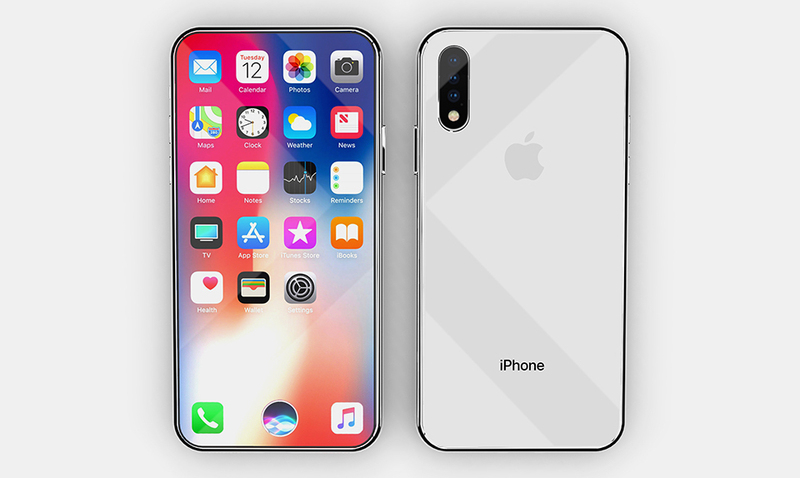 While the alleged iPhone XII is suggested to debut in 2020, industrial designer Miloš Toman has at the earliest taken the initiative to imagine what the 2020 iPhone will look like. In the concept, the model corresponds to Apple's current iPhone X and iPhone XS, made of steel and glass, but Toman visualized it in a full-screen design along with the rumored three-camera rear-view configuration, which houses the lens in the same vertical layout as that current iPhone X and XS. 7 that he likes iPhone to appear as a "single sheet of glass." This concept meets this goal, minus Face ID, but the addition of a more improved fingerprint reader embedded in the display. But as Apple's current product pipeline suggests, the company has no plans to eliminate Face ID, but supposedly works on new technology to embed the various sensors used by Face ID below the screen, thus achieving the full screen design that may be. debut as early as 2020. Enjoy this beautiful iPhone XII concept by Miloš Toman with an accompanying YouTube video below showing the design. For more from Toman you can check out his other work here. 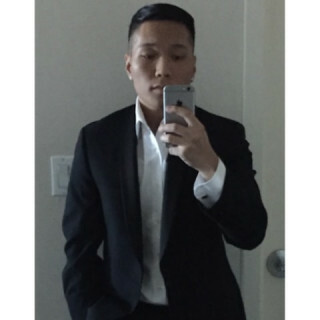 Renz Ofiaza is a staff author at Highsnobiety based in Brooklyn.